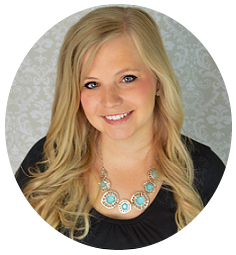 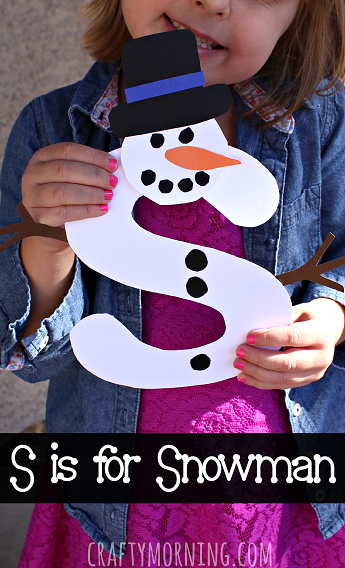 What child doesn’t love to build Frosty the snowman?! 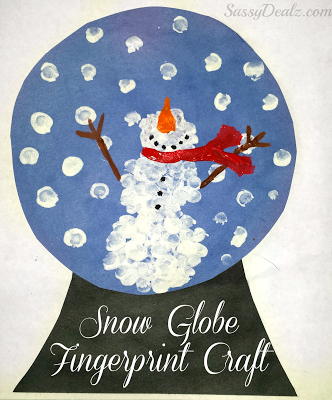 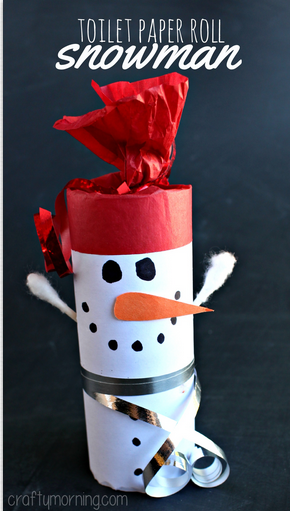 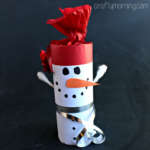 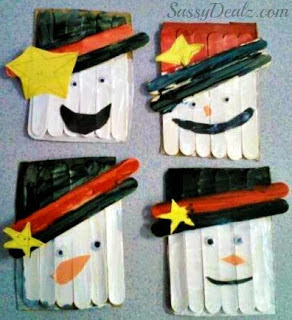 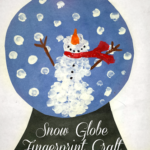 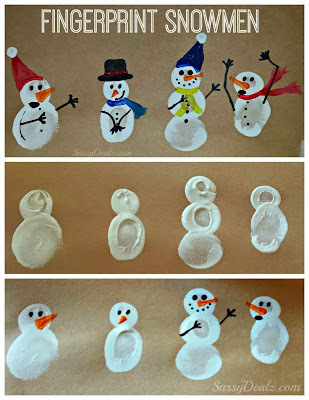 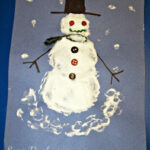 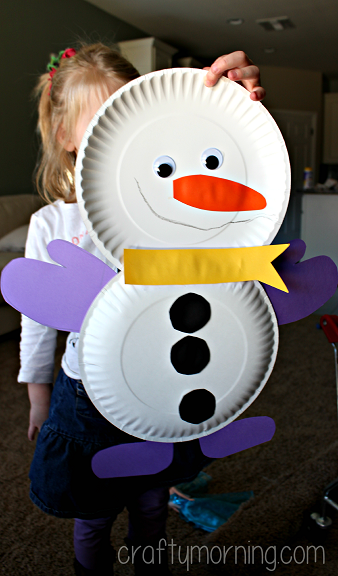 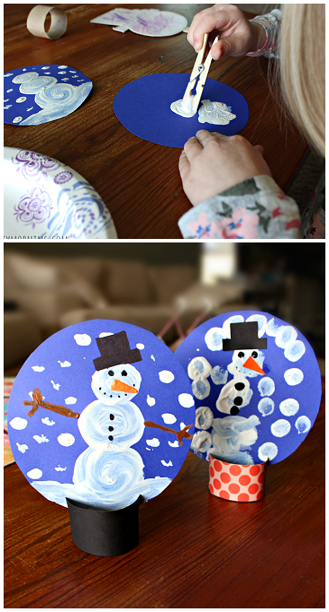 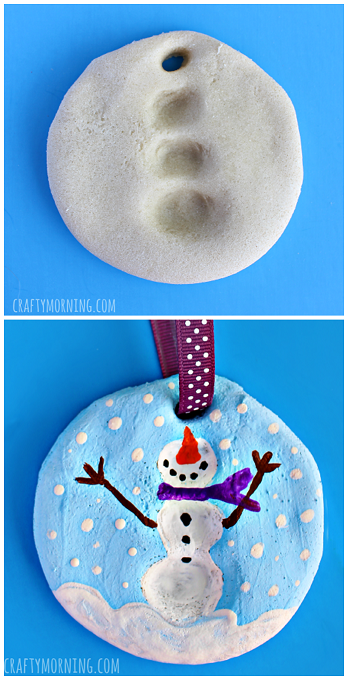 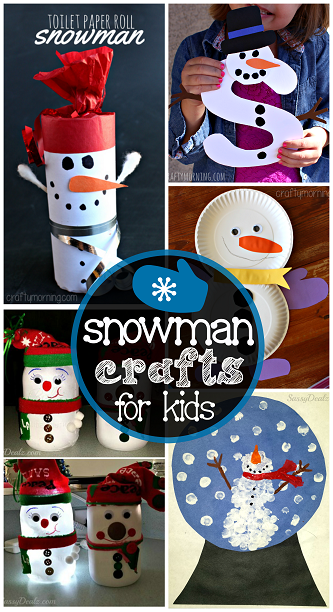 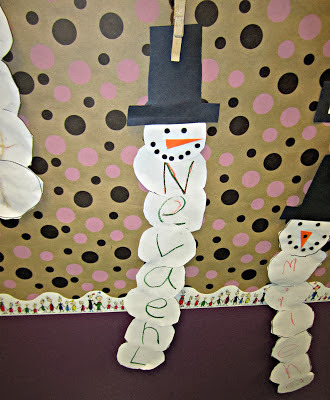 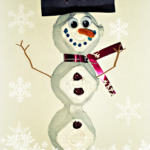 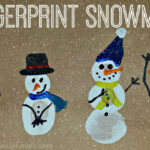 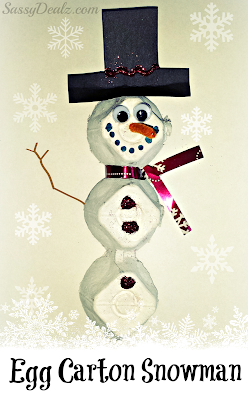 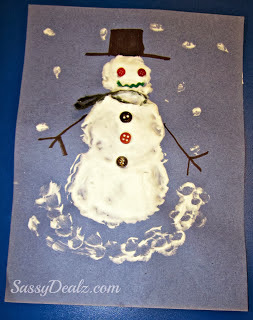 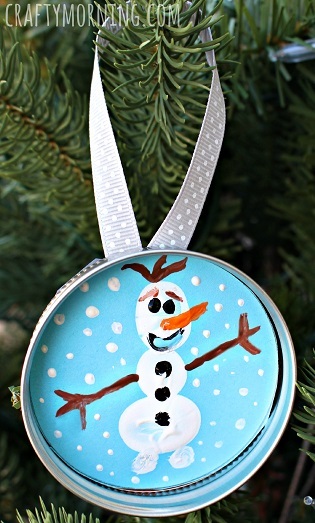 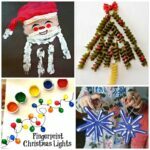 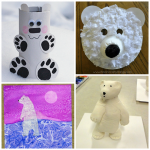 Here I have compiled a list of all the snowman crafts that we have made this winter! 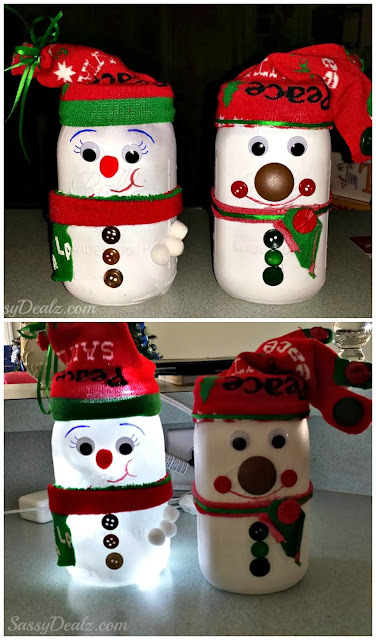 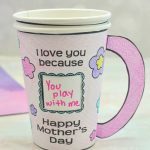 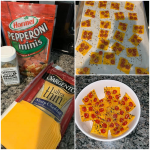 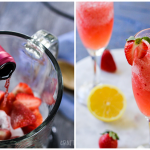 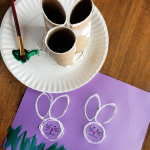 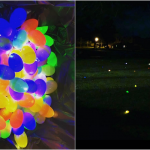 Click on the photos to get a step by step tutorial on how to make them.